Dolicious Donuts on Location at 1860 Old Boucherie Road, West Kelowna. October 27, 28, 29 & 31, 2017. 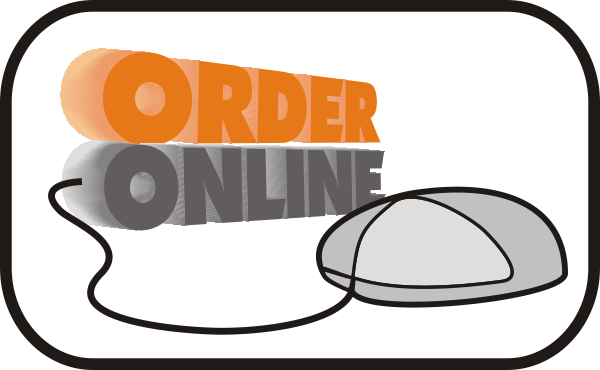 6:30pm - 10:00pm Pre-order Donuts here, limited quantities available. We are accepting donations to the Westside Food bank. 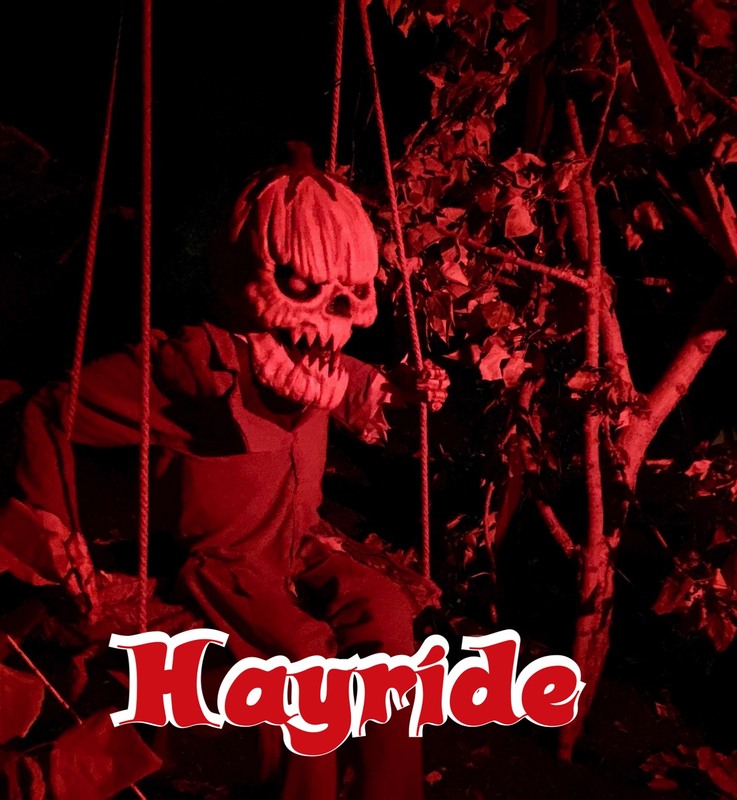 Bring a non-perishable item on October 27th and get free admission to the Lakeview Acres Halloween Hayride! 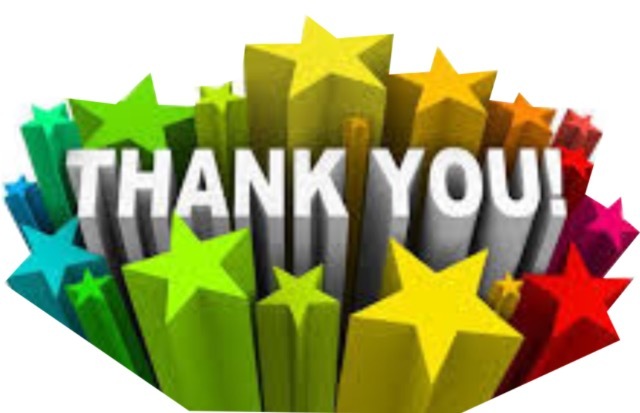 Thank you everyone for your support over the years, due to family illness Dolicious is closing Saturday September 2, 2017. 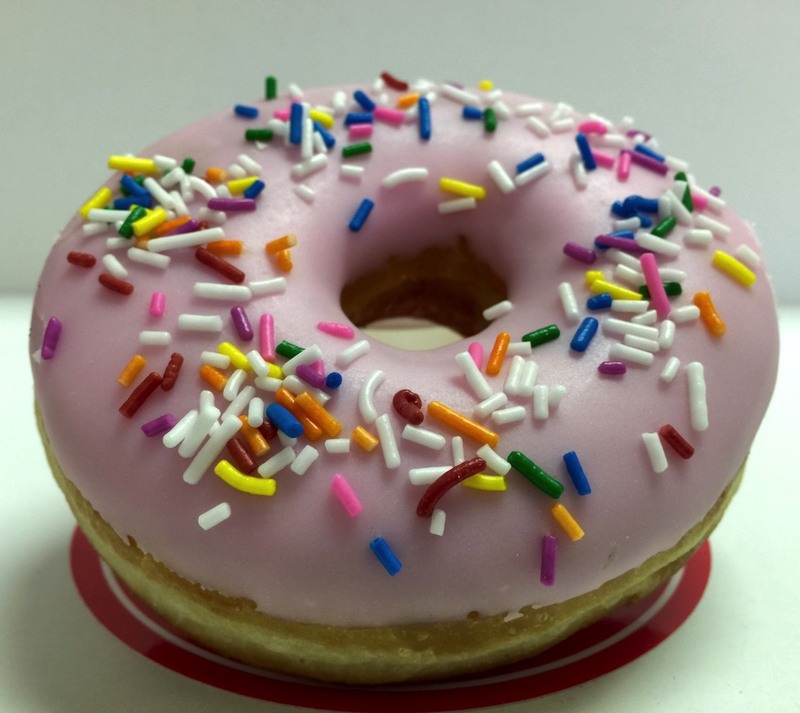 We are working on a new approach to providing the community with our fresh Dolicious Donuts and we ask that you stay tuned to Facebook for any updates. Wear Dolicious Gear and Save on all Future orders! 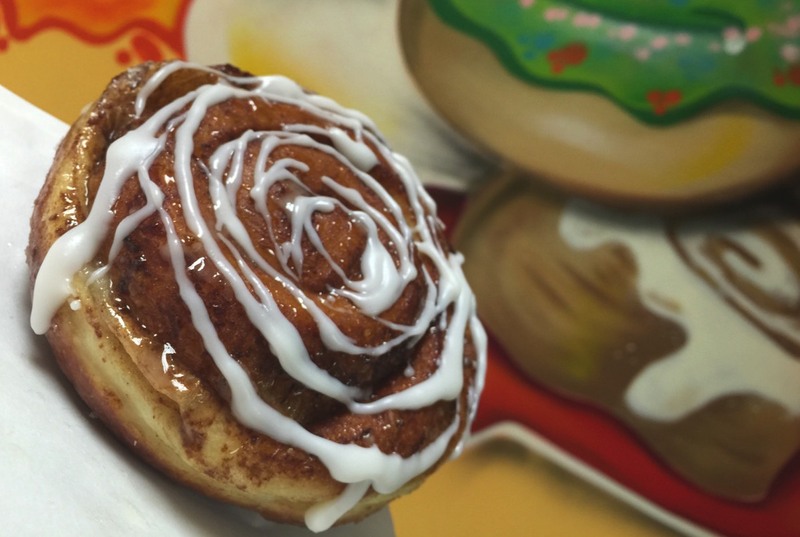 At Dolicious Donuts and coffee, we make our donuts and coffee fresh daily using a 40 year old recipe. Come taste the difference of a handmade donut. 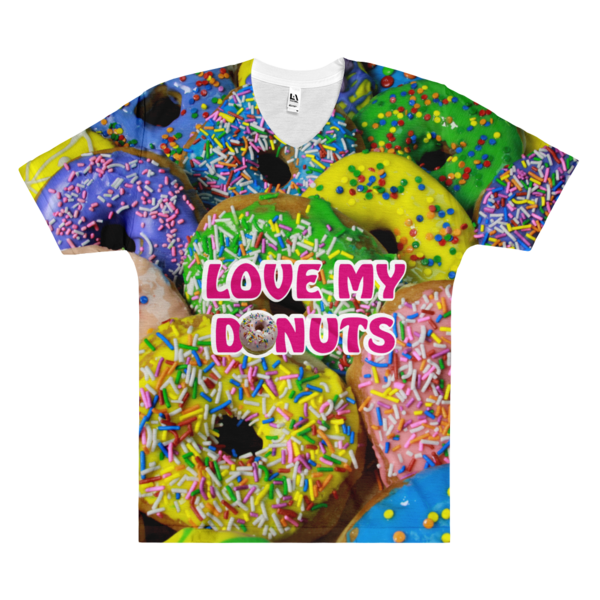 With creations such as maple bacon donut, camo donut, baileys and creme donut, butter horns, apple fritters, creme filled Bismarcks and cinnamon buns to name a few, there is sure to be something for everyone. Our location is centrally located in the West Kelowna/Westbank Downtown Centre by the main bus exchange. We are not just a donut shop, stop by for our fried chicken, doninie, spiral potatoes, teas & barista style coffees. 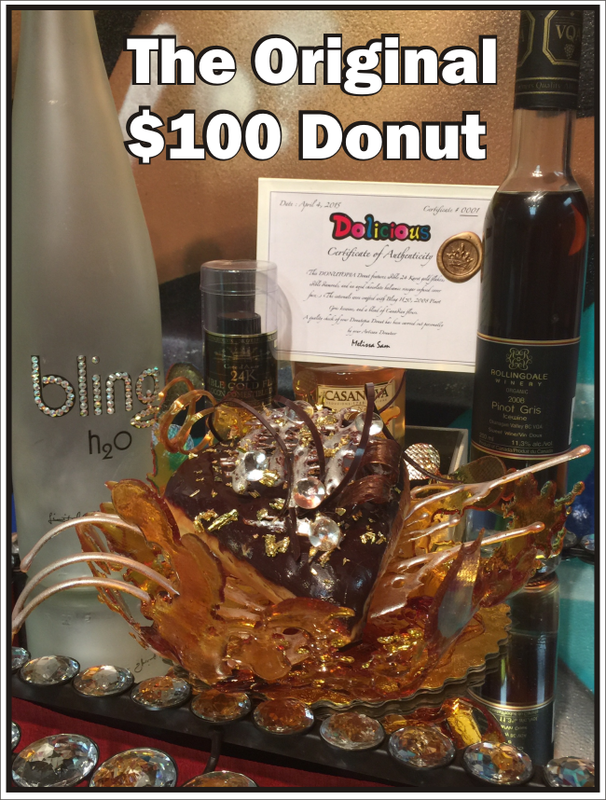 If you are looking for a truly unique experience try our "Donutopia" $100 donut (48 hour notice required), made with Bling H20, pure 24KT gold flakes, edible diamonds, ice wine infused creme filling, with an aged chocolate balsamic icing. Coming or going into the Okanagan this is one stop you don't want to miss! Bus parking available. Call (778) 754-5282 or email us info@dolicious.ca to place your order. For your convenience we accept the following forms of payment. 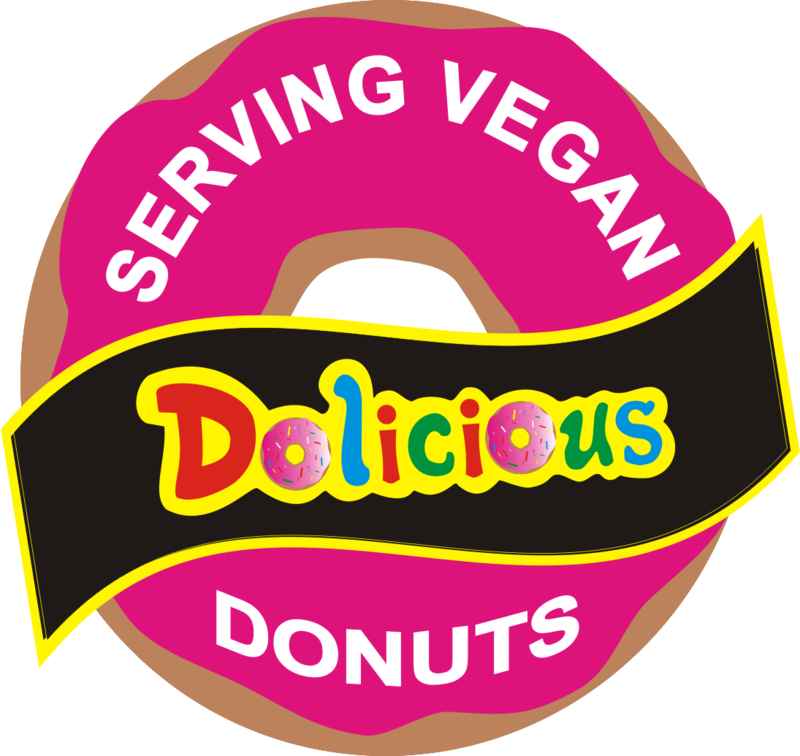 Dolicious Donuts are locally produced at 3711 Elliot Rd, West Kelowna, BC, V4T 2H7. 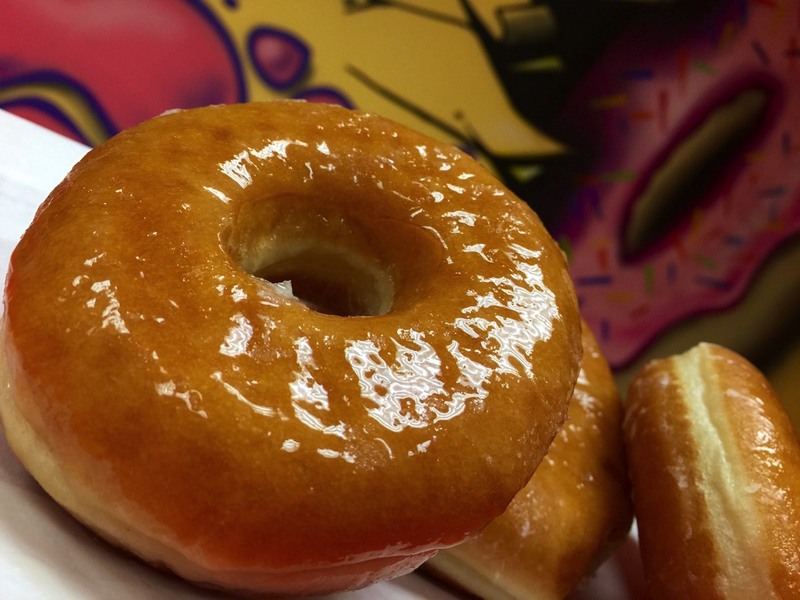 Checkout Dolicious Donuts on Urbanspoon. 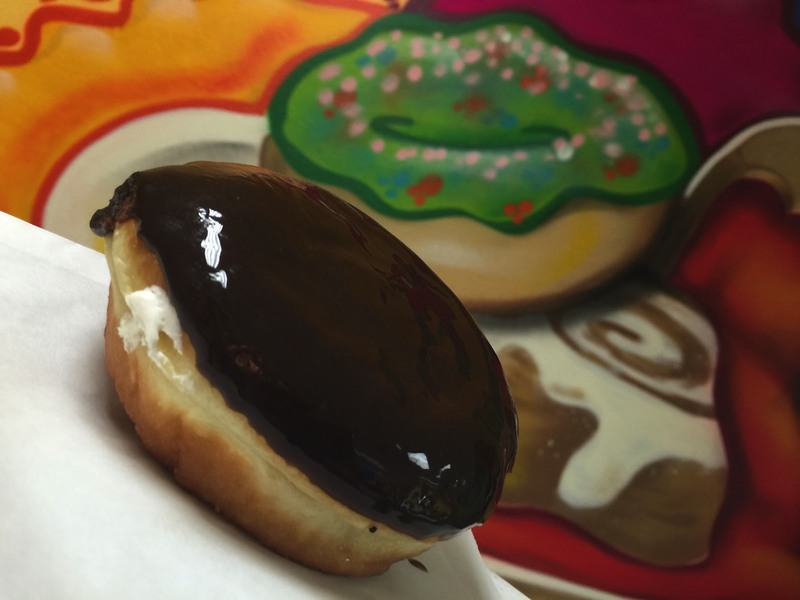 Checkout Dolicious Donuts on TripAdvisor. 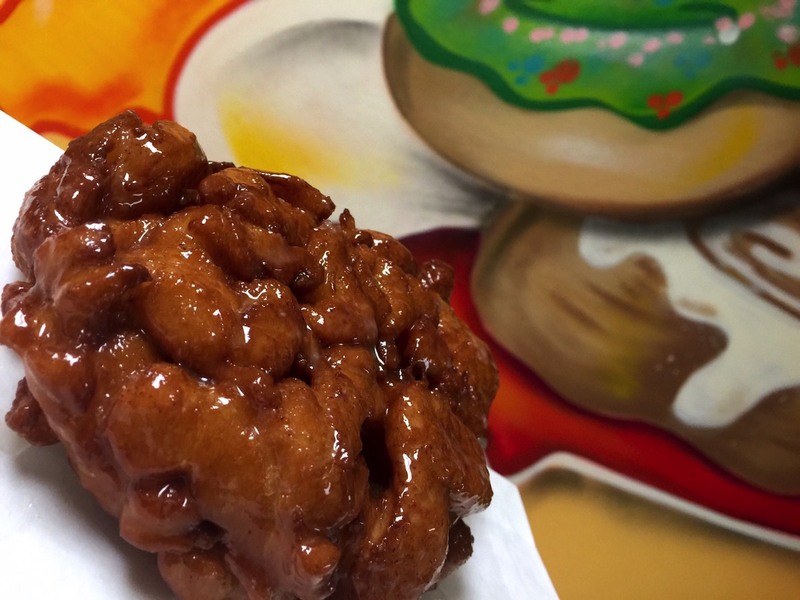 Follow Dolicious Donuts on Facebook. If you have any questions, you can find us located in West Kelowna & Kelowna.